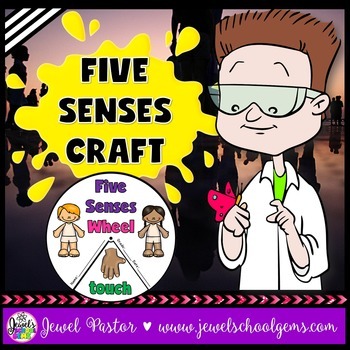 This Five Senses Wheel is the perfect craftivity to help your students review what they have learned about the five senses. 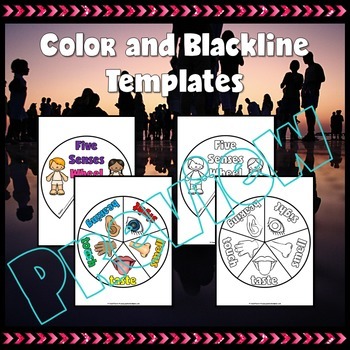 Templates are in color, and black and white, giving you flexibility in printing. Finished wheels can be used for individual presentation of understanding about the five senses in front of the class or within small groups. They can also be placed on bulletin boards or taken home by students to tell parents what they learned about the five senses. 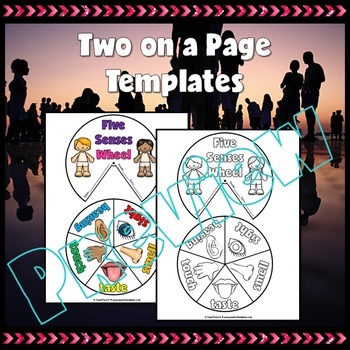 Please see the Preview to see all the sheets in this interactive resource. You might also be interested in Human Body Bingo. Thanks for your interest in my resource. Thanks for being a blessing.